about 1/8 mile south of Hwy 9. Asmus Farm Supply’s Estherville location opened in 2005 and is currently managed by Brent Baddeley. Brent is a Certified Crop Adviser and has over 35 years experience in seed, fertilizer and crop protection in Northwest Iowa. Our Estherville facility is setup for fast and efficient loading of chemicals and seed in addition to provide packaged or bulk products. Estherville has a large supply of mini-bulk tanks available to our customers and we also offer treated water for glyphosate applications. If you are in need of Seed and Seed Treatment, contact Trevor Enerson, our Seed Sales Agronomist at Estherville. The Estherville location carries a variety of brands to fit your needs and goals of your operation. Our Estherville location also houses two other independent businesses that offer services to better assist you in your operations needs. SYS Ag is a soil sampling and crop scouting company that is owned by Scott Jensen. Scott is setup to grid soil sample and provide prescription GPS maps for fertilizer spreading as well as scout acres throughout the growing season. Northwest Iowa Nutrients is a chicken litter sales and application company. This company is owned and operated by Dale Opheim and Brent Baddeley. Brent has been the location Manager at our Estherville location since 2004. He has been in Agronomy Sales since moving to the Estherville area in 1977. He also is responsible for the sales of Organic Fertilizer out of Daybreak Foods. Brent and his wife Cheryl reside in Gruver, Iowa and together they have three children, and six grandchildren. Brent is a certified firefighter and has been a member of the local fire Department for over 25 years. Brent, and Cheryl spend most there time following their grandkids to sporting events or dance events. When time allows in summer they pull their camper over to the lakes for some fun, and relaxation. Wes attended Iowa Lakes Community College in Emmetsburg Iowa and has been the warehouse manager at AFS in Estherville since April of 2010. Recently he started moving into agronomy sales. 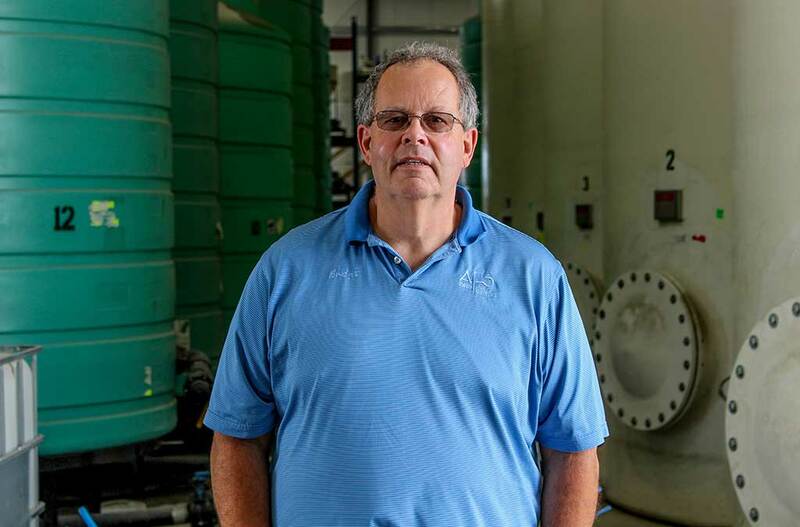 He is also co-owner of 5B Enterprises with his father, Brent, where they sell and apply organic fertilizer. He is also the Assistant Fire Chief for the local volunteer fire department. In his spare time he enjoys playing with his kids, hunting, riding his Harley, and snowmobiling when the weather allows him to ride. Trevor started with AFS as the Seed Sales Agronomist in Estherville. He has a Bachelor degree in Agricultural Business as well as Economics. Prior to working at AFS he was a crop consultant in southwest Iowa for a little over a year. Trevor was raised on a family farm near Estherville and continues to help out as time allows. 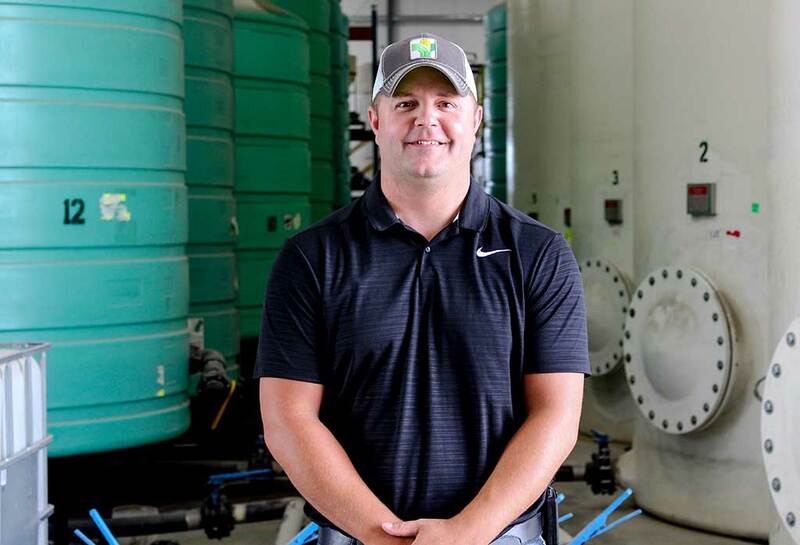 He enjoys the customer interaction that comes with this career, and looks forward to helping growers maximize profits through making sound seed decisions. In his free time Trevor enjoys golfing, snowmobiling, and riding motorcycles. Tyler joined the AFS Estherville team in the summer of 2017. Tyler has always been an active member in agriculture, he grew up on his family farm outside of Anthony Iowa raising cattle and horses and was active in 4-H. In his spare time he enjoy’s working on tractors, cars and trucks and riding his ATV and snowmobiles. 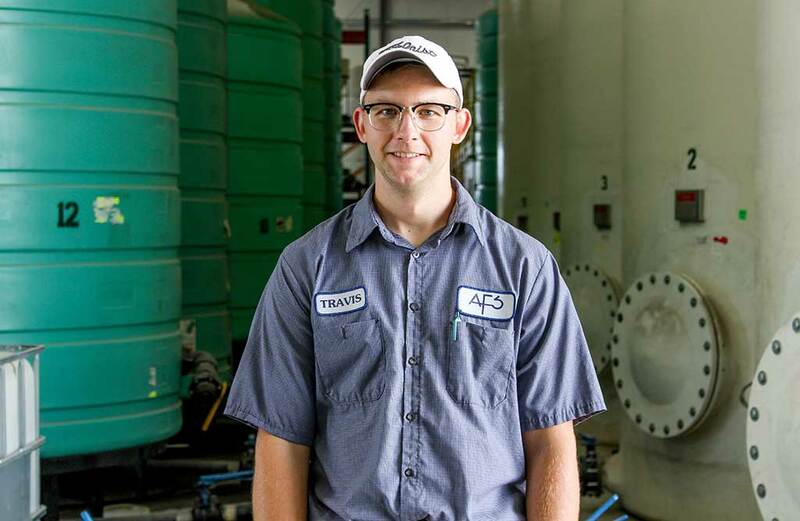 Travis joined the AFS team in the spring of 2018 and currently resides outside of Armstrong, IA with his fiance Hannah and have a baby boy on the way. He is a 3rd generation farmer and when time allows, still helps with the family farm. In his spare time he enjoys camping, boating and spending time with friends and family.